collection.There is 3 beautiful textured polishes and they are all neutral colors.These colors are now available for purchase.I have heard around that some people don't particularly like textured polishes for the fact that they are constantly touching their nails or just don't like that rough feeling and just end up picking it off.Oddly enough I ended up loving them.I really thought I was going to hate them.I have tried out textured polishes before and like everyone else I just picked my polish off. As soon as I started trying on these pixie's I melted.They are very sparkly and yes textured but that did not bother me for some weird reason. I guess since they are so pretty and sparkly I couldn't bring myself to pick of all the bumpiness.Another thing I did in my review is added some swatches with a top coat,which was no inconvenience at all.The top coat makes it shiny and smooth.For all of you that want a smooth and shiny surface I do recommend applying 1 coat of Gelous and a coat of 2 of top coat. Let's take a look below at some photos shall we? 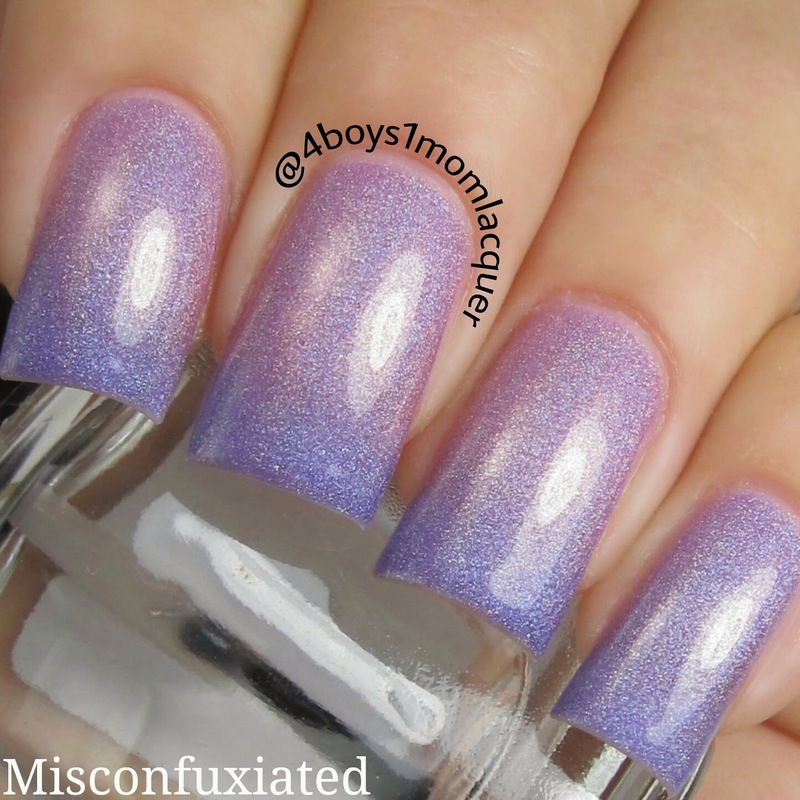 This is a violet purple textured polish with a mixture of matte and holographic glitters. I applied 2 light coats,on the very last photo I applied 2 light coats with a top coat. 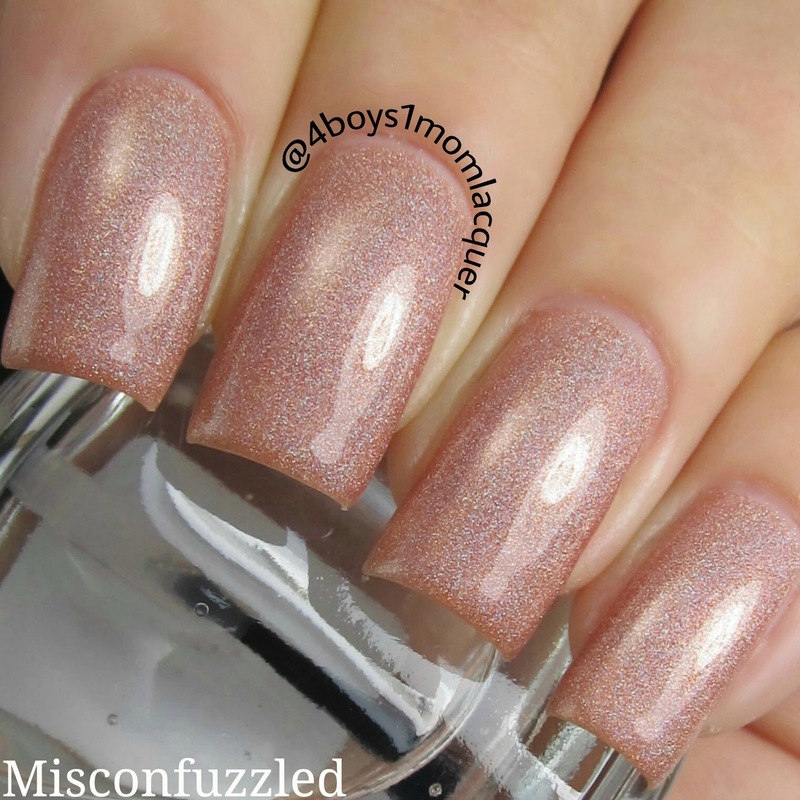 This is a sandy tan textured polish packed with matte and holographic glitters. I applied 2 light coats.On the very last photo above I applied 2 light coats and a top coat to give it a smooth glossy finish. 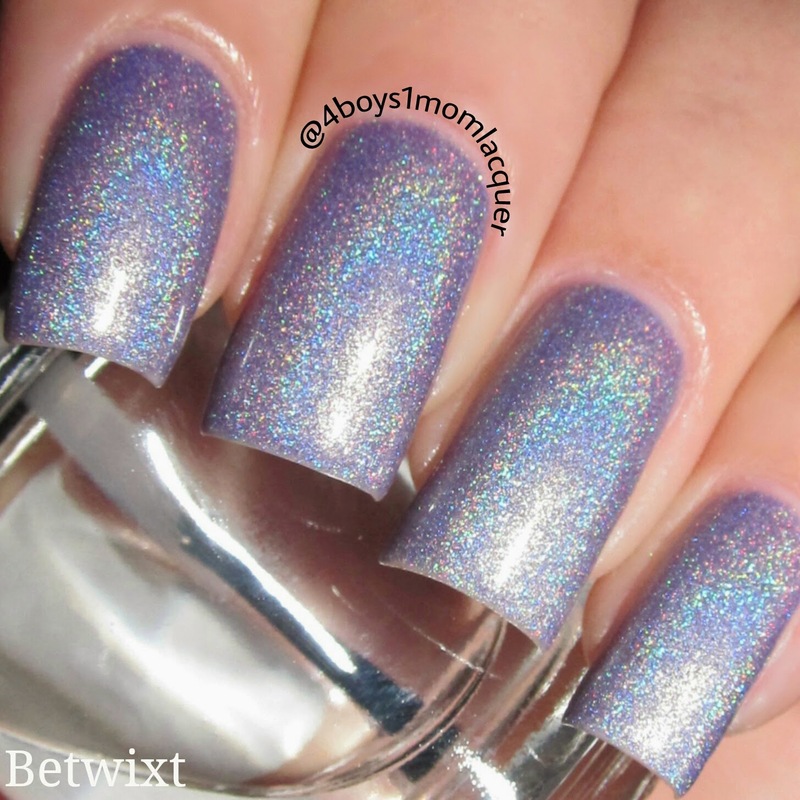 This is a soft pink textured polish packed with matte and holographic glitters. I applied 2 light coats.In the last photo above I added a top coat for a smooth and glossy finish. I'm not going to lie,I really love the finish and the colors of this collection.I know texture polishes are not for everyone but Zoya's 2014 Summer Pixie collection has my stamp of approval.You can purchase the whole collection for $30 or purchase them individually for $10. What's your opinion on this collection?I would love to hear your feedback? 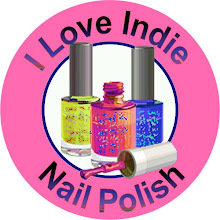 For more information on future releases or discounts be sure to follow Zoya on all of their social media sites.I will post the link below for you! 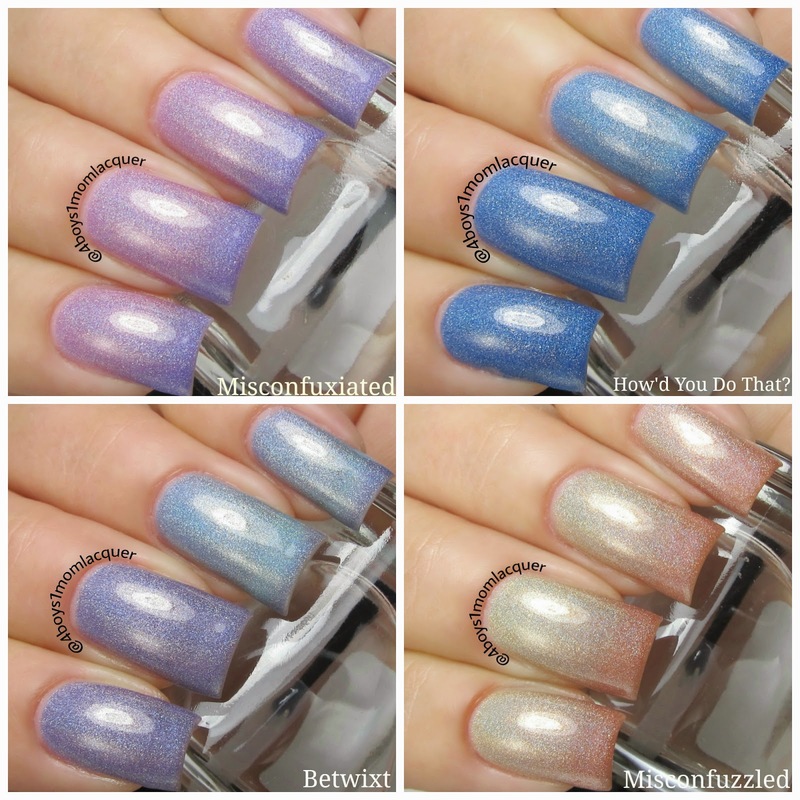 Today I have 4 of Vapid Lacquers new thermal linear holo polishes to share with you.These new shades have the perfect amount of holo that will make your nails shine bright.All of these color are now available for purchase,and I did mention they are thermals to right?Lets go ahead and take a look at these beauties below! The last 2 fingers are in transition.I just wanted to show you the comparison between the colors. 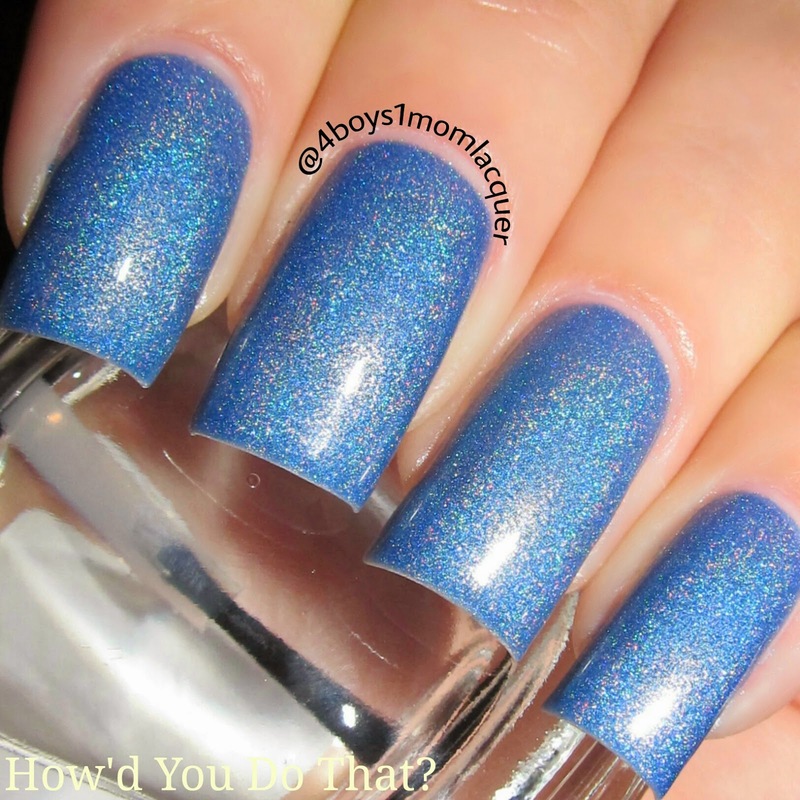 This is a thermal linear holo that shifts from dark blue to a lighter blue. I applied 2 light coats and a top coat.FYI,the formula is perfection. The last 2 photos above show Misconfuxiated in transition. 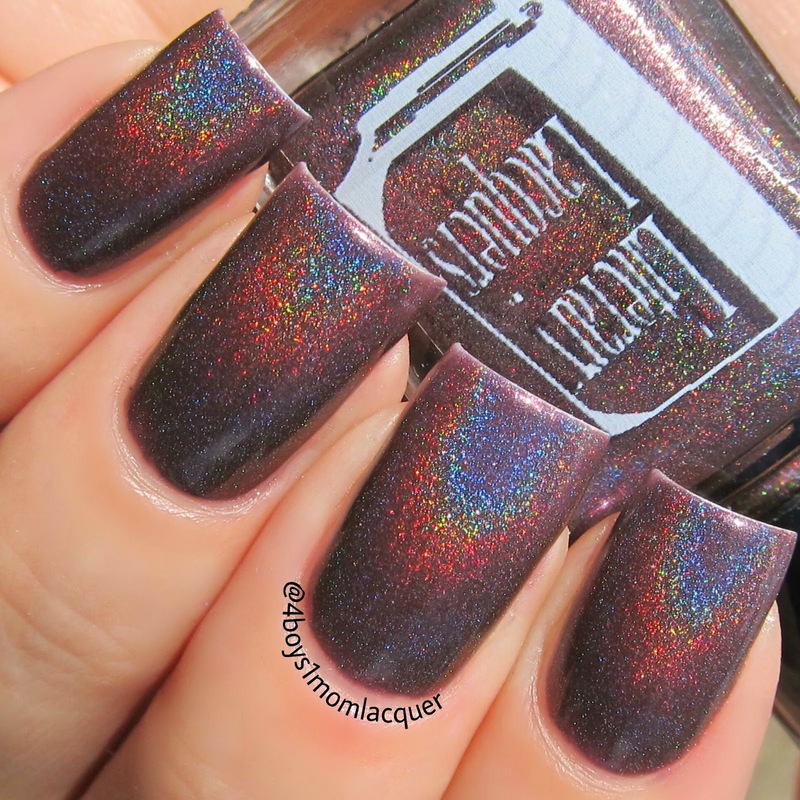 This is a breathtaking thermal linear holo that transitions from a dark purple to a lovely shade of pink. I applied 2 light coats and a top coat.This is my favorite shade out of the four.It has a strong linear shine when in the right lighting. 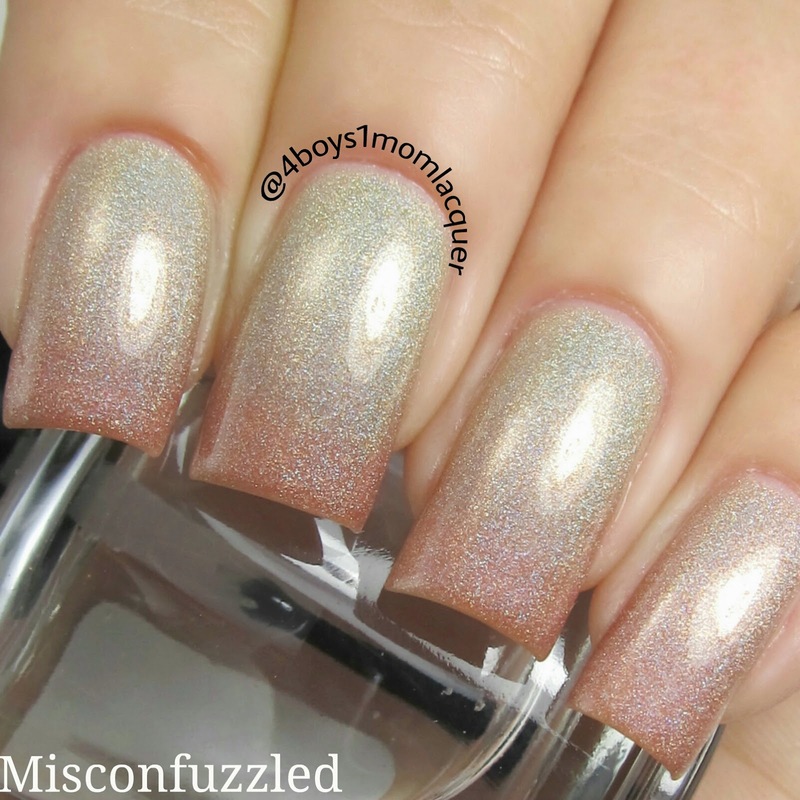 This is a thermal linear holo that transitions from an orange coral to a golden yellow. I applied 3 light coat and a top coat. In the last 2 photos above I have the last fingers in transition so I can show show you the difference in color. 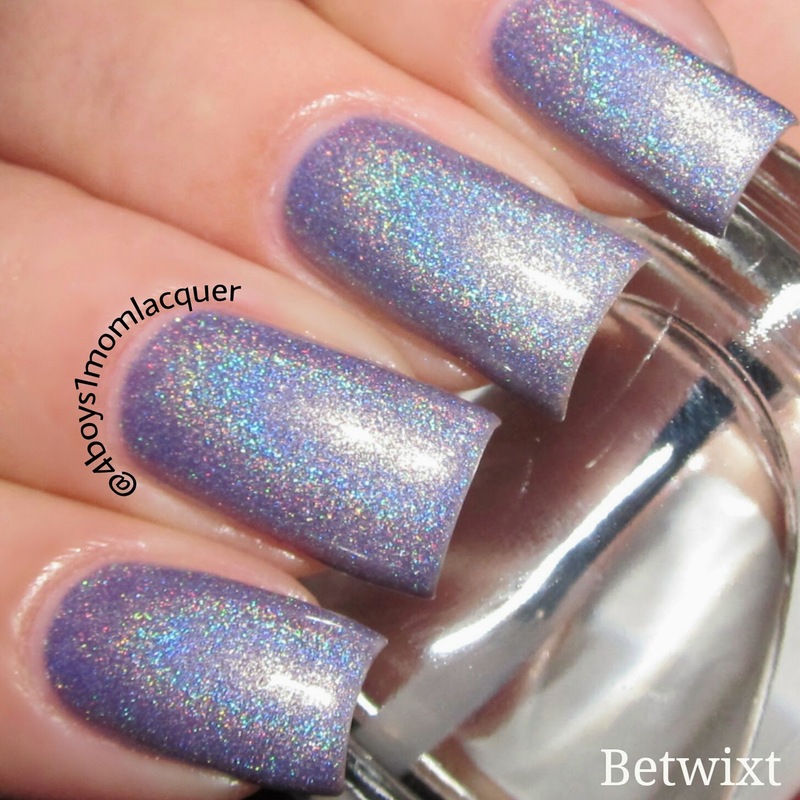 This is a thermal linear holo that shifts from a dark lavender color to a light shade of blue. 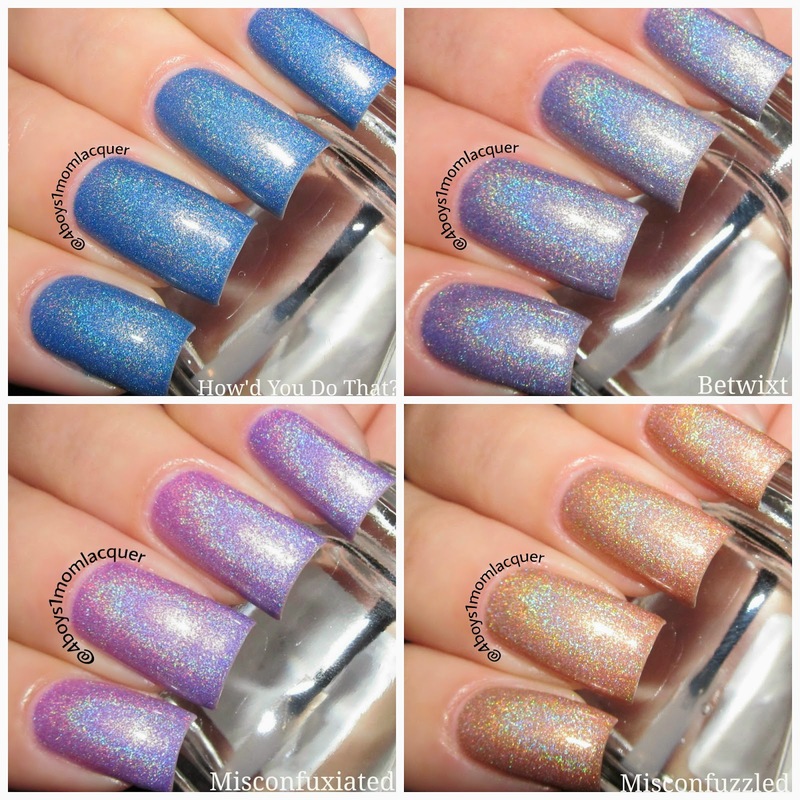 These thermals are simply stunning.I had no idea that a thermal would look this gorgeous with added holo!My favorite out of the four is hands down Misconfuxiated.It's such a beautiful color and I'm obsessed with its strong holo shine.You can get all of these shades in Vapid Lacquers shop(AKA Smelly Goods and Pretties) shop.I will post the links below to direct you to the right place.Be sure to follow Vapid Lacquer on all of her social media sites for new releases and giveaways! 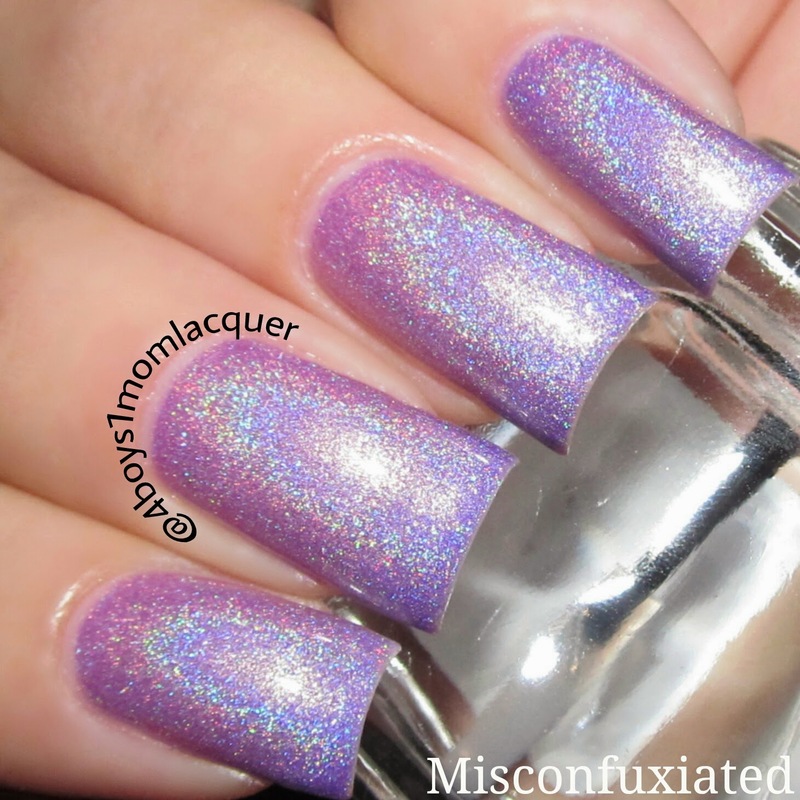 Today I have 2 Literary Lacquers polishes to share with you. 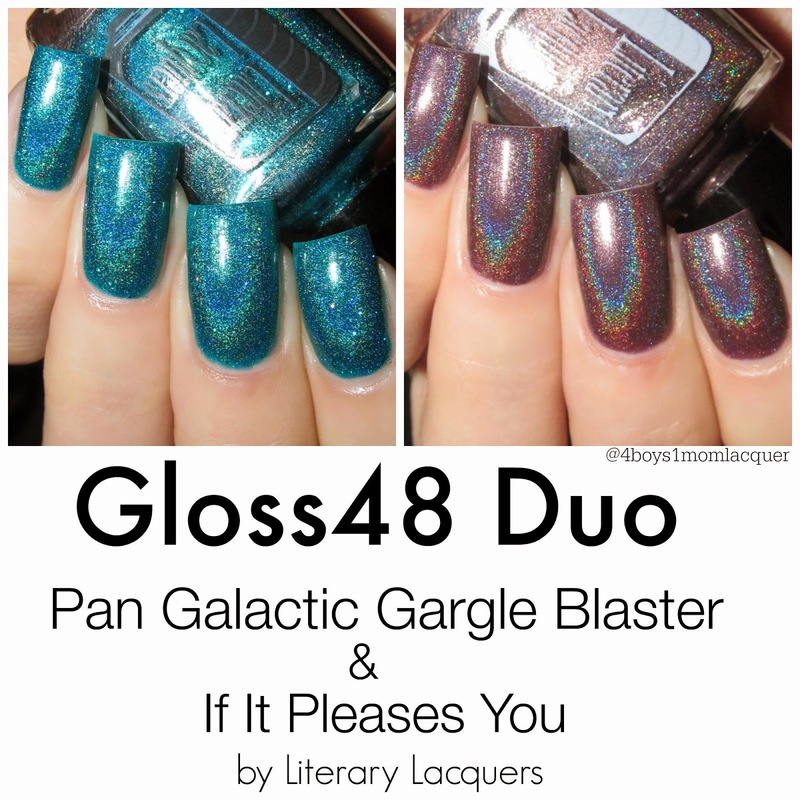 This duo will be on sale for $16 in Gloss48's shop for only 48 more hours.After the 48 Hours has expired the duo will be sold for regular price which is $20.These colors are also sold separately in Literary Lacquers shop(Not sold as a duo).This duo is to die for.The colors are just amazingly stunning.Lets take a look below at these beautiful shades. 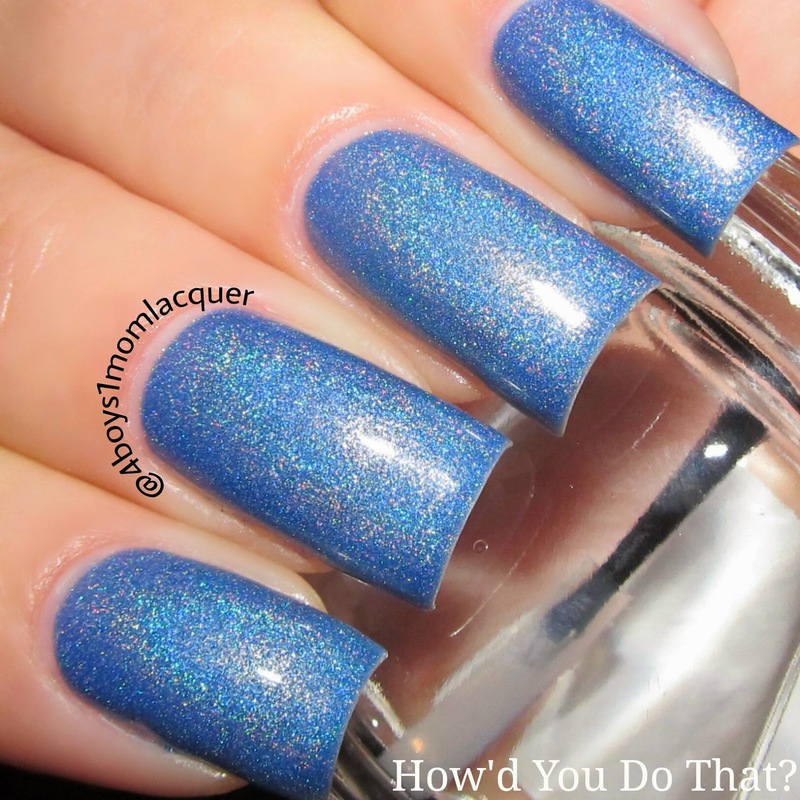 This is a turquoise blue linear holographic polish with added fine holographic glitter. 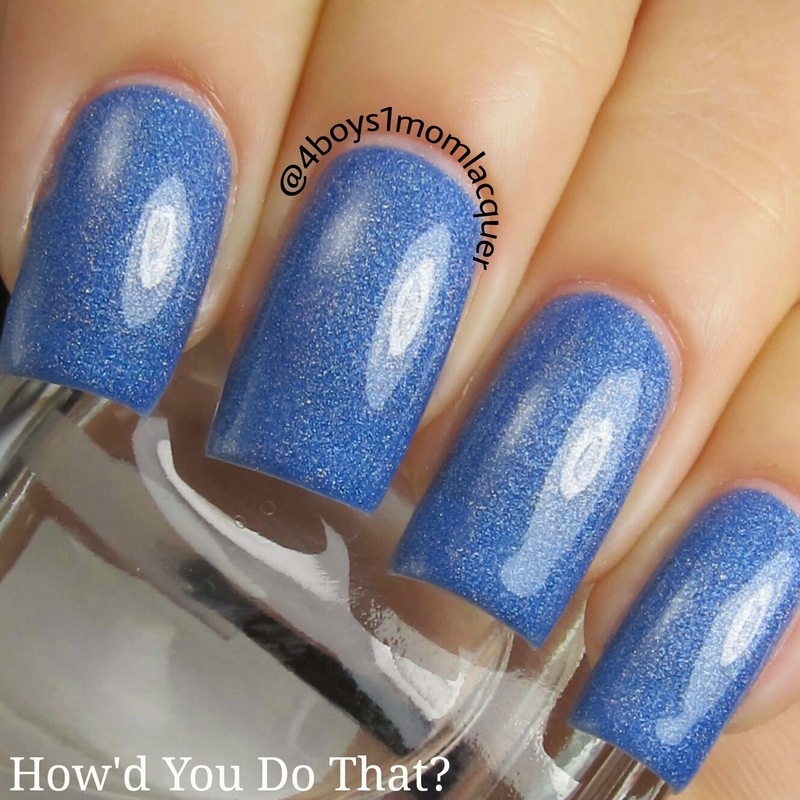 I applied 3 light coats and a top coat.This polish is my ABSOLUTE favorite! 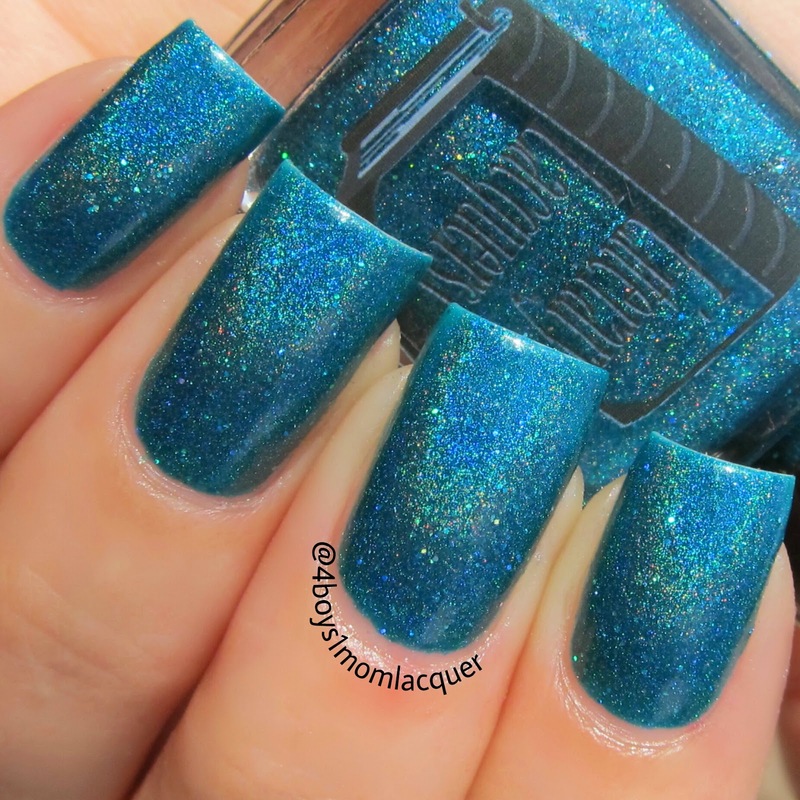 It's just so beautiful,I can wear it all year long and be oh so happy!It truly is the perfect linear holo in my book.This color is a must have! 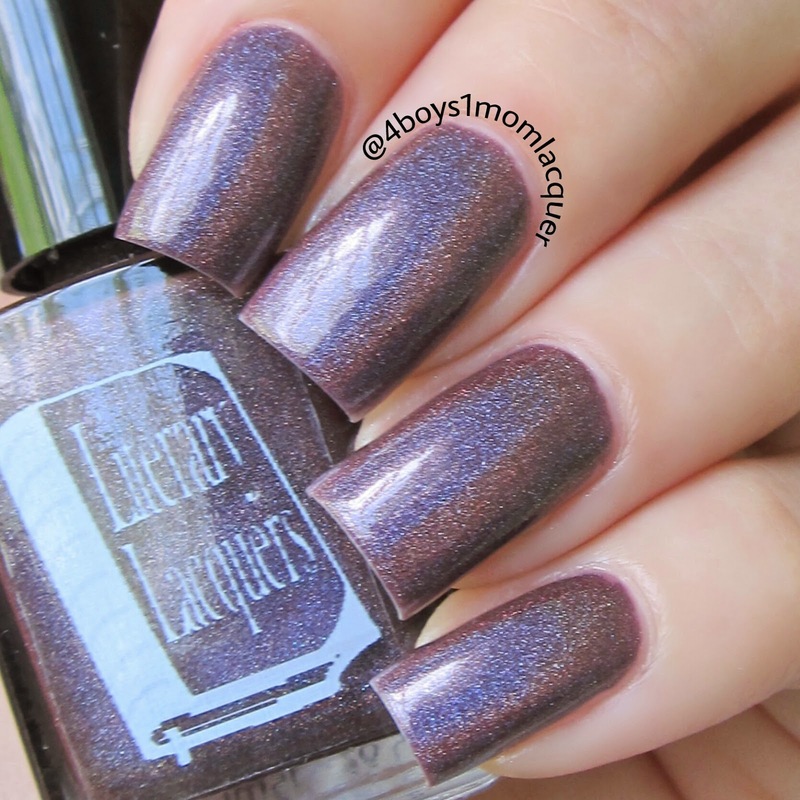 This is a deep plum with a touch of brown linear holographic polish. I applied 3 light coats and a top coat.This color is unique but beautiful.I am a fan of darker colors,so of course I love this shade too. So if you feel you have to have these shades be sure to visit Gloss48"s shop and pick up your duo for only $16.This duo will only be on sale for $16 for 48 more hours.After the 48 hours has expired you will still be able to purchase this duo but it will be for the regular price of $20.I will post the links to Gloss48's social media sites and shop below! Please do tell me,what do you think about this duo?Do you love it as much s I do?Do you just have to have it? 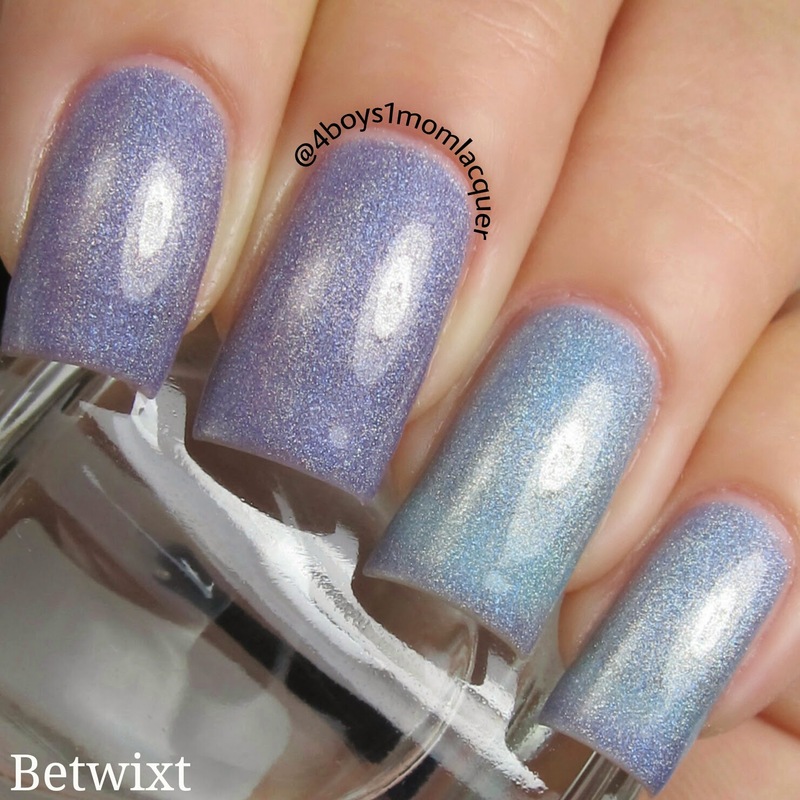 Today I have an amazing monthly box to show you.It's called Sweet Addictions.It will be available for purchase June 25th for $30+shipping WORLDWIDE.This box is a collab between Cupcake Polish,Aly's Dream Polish and Sweet Baby.There will be limited boxes sold and all items in this box are limited editions and will not be sold again. This box will be sold in Cupcake Polish's shop.Lets take a look below at these amazing limited edition items!! This is a STUNNING berry red linear holo with flecks of red sparkles. 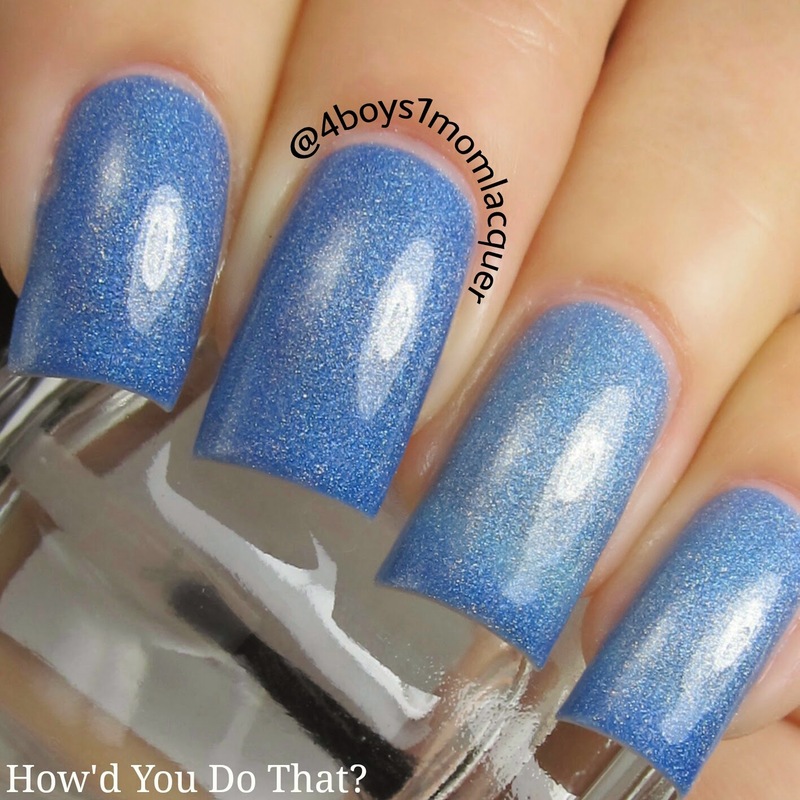 I applied ONLY 1 coat and a top coat.This polish is amazing.It applied perfectly smooth with no issues. 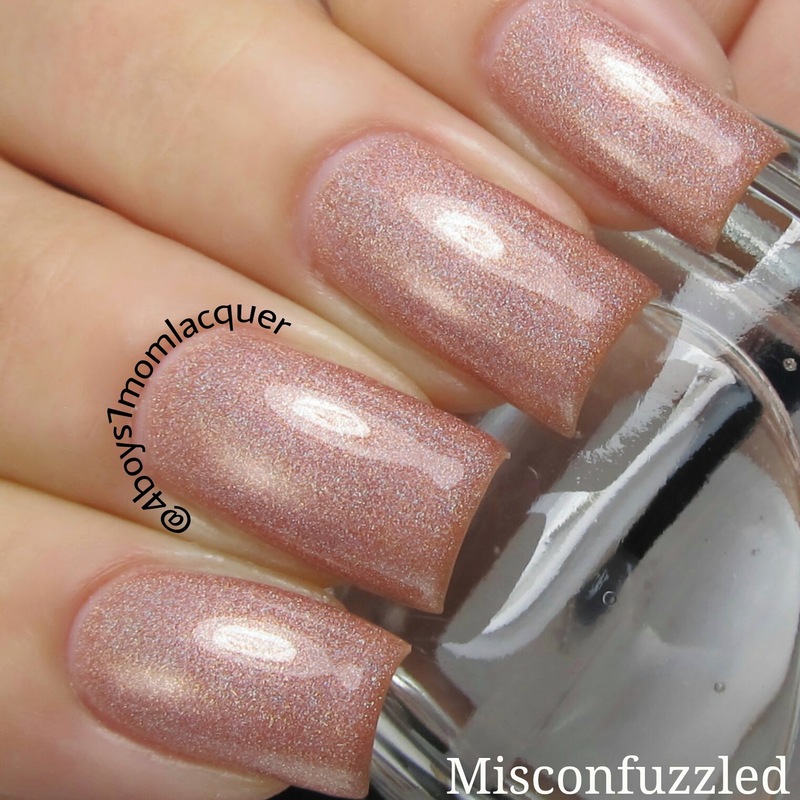 1 coat of this limited edition shade by Cupcake Polish makes for a beautiful opaque coverage. Oh and check out these new labels on the bottles!LOVE IT! 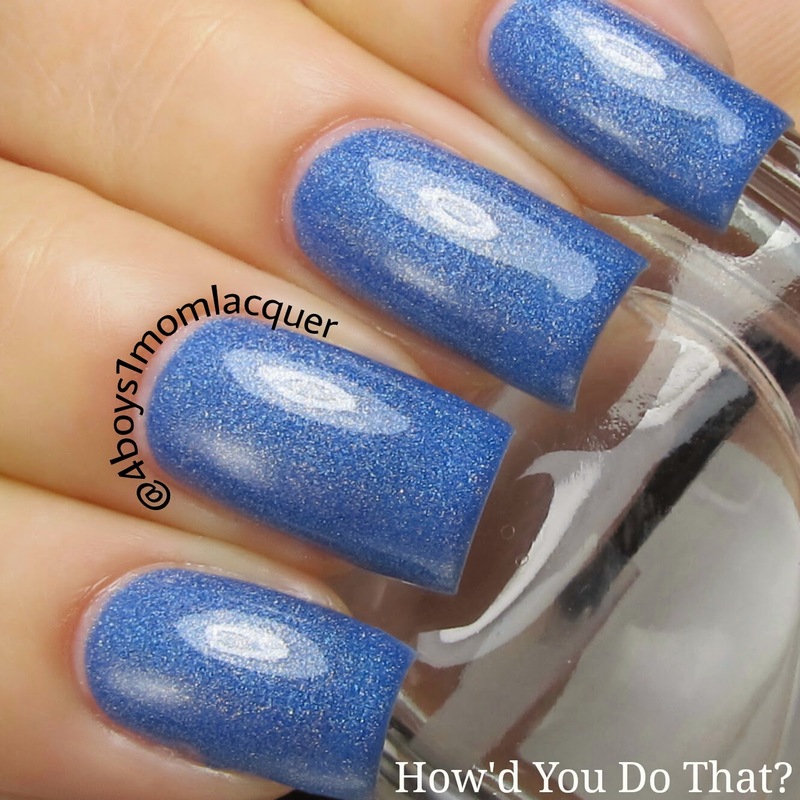 This is a lovely true blue scattered holo with a mixture of silver and blue glitter. 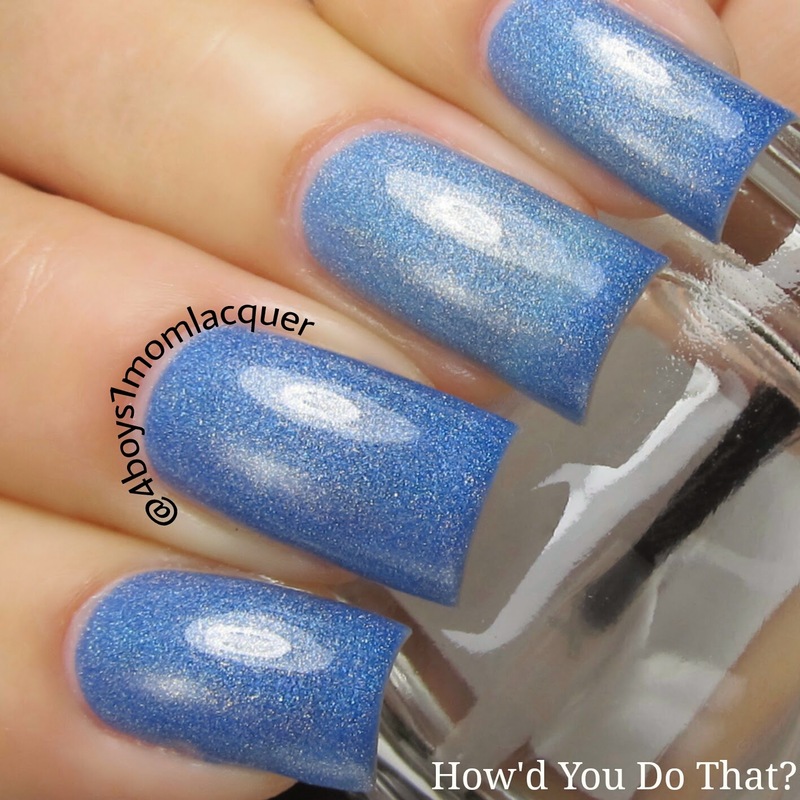 I applied 2 coats along with a top coat.I think you can get away with applying 1 coat,it just depends on your application.I was not sure how this polish would look on my nails because of the glitter added.Once I applied it and saw the finished results I think I melted. 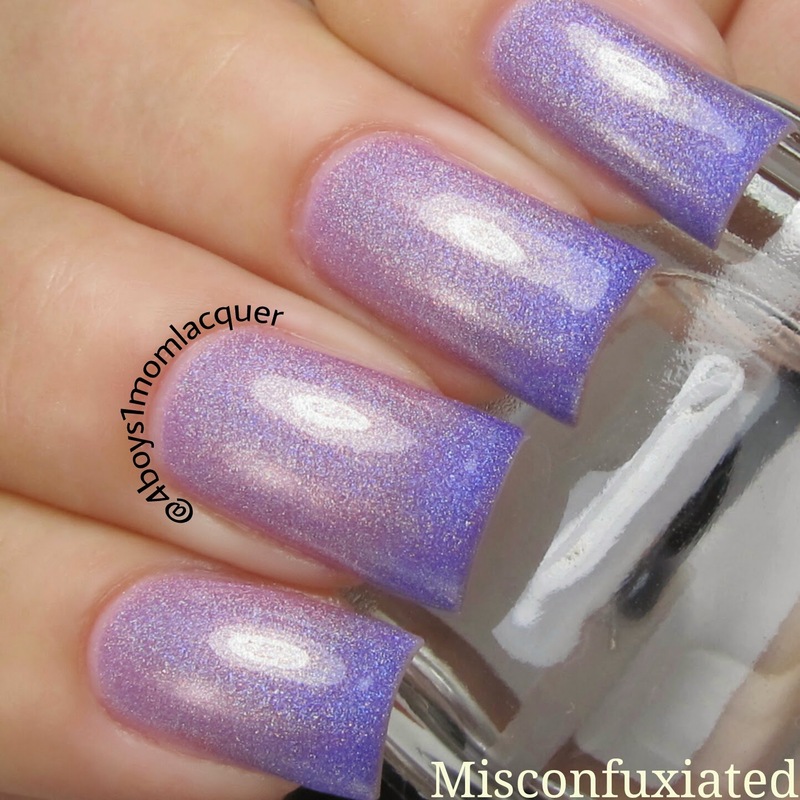 LOL I really really love the added glitters.It's truly a unique nail polish and absolutely stunning.This polish has totally opened my mind about added glitter with holo's 100%.I just can't stop looking at it. This is a cuticle oil with the scent of juicy watermelon,Made by Sweet Baby. This cuticle oil is vegan and soy/nut free. I really love these items and love the fact they all have patriotic names.It's absolutely fitting for the month of July with the 4th coming up. Remember that this box will be available for purchase June 25th for $30+shipping and there will be limited boxes available.These items will not be sold separately or ever again.This box will be sold in Cupcake Polishes shop only.I will post links below to help you get to her sites directly.Don't forget about the WORLDWIDE shipping!!! Yay! What do you think of the items in the Sweet Addiction box?